The largest percentage of Native American/American Indian owned businesses was concentrated in professional, legal, engineering and scientific industries (21%) and secondly in building construction (18.9%). Average revenue of businesses owned by Native American/American Indians was $3.5 million – which was less than half the average revenue of all small-business owners in 2012 (which was $7.8 million). In a previous article, we examined the performance of all small businesses (i.e. about 350, 000) in 2012. 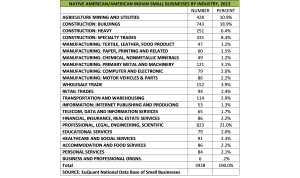 This article singles out firms owned by Native American/American Indian entrepreneurs and compares their performance to that of all small businesses during the same year. We examined the industries and regions in which Native American/American Indian businesses achieved their highest revenue. 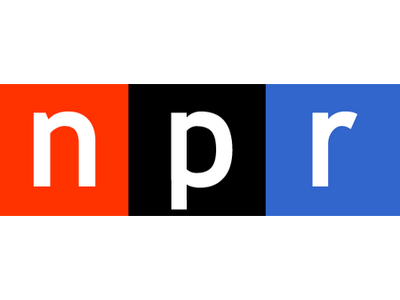 The analysis does not include Alaskan Natives, Native Hawaiians nor Asians and Pacific Islanders because they will be covered in subsequent articles. Also, future articles will look at the performance of businesses owned by African-Americans, Hispanics/Latinos and Subcontinent Asians. While small businesses are widely recognized as the primary engine of new job creation, minority businesses are too often overlooked – even though they are the fastest-growing segment and comprise 21% of the nation’s 27 million small businesses. During the first quarter of 2013, the US economy showed surprising strength. 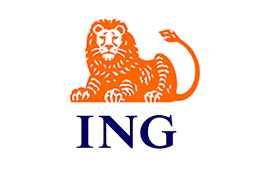 Unemployment continued to decline gradually; the housing sector recovery picked up steam, and the stock market posted record highs. These developments occurred despite the political bickering in Washington over tax issues. The sequester damaged growth, but not by as much as was anticipated. This is the second in a series of articles that will examine how small businesses performed over the last year. 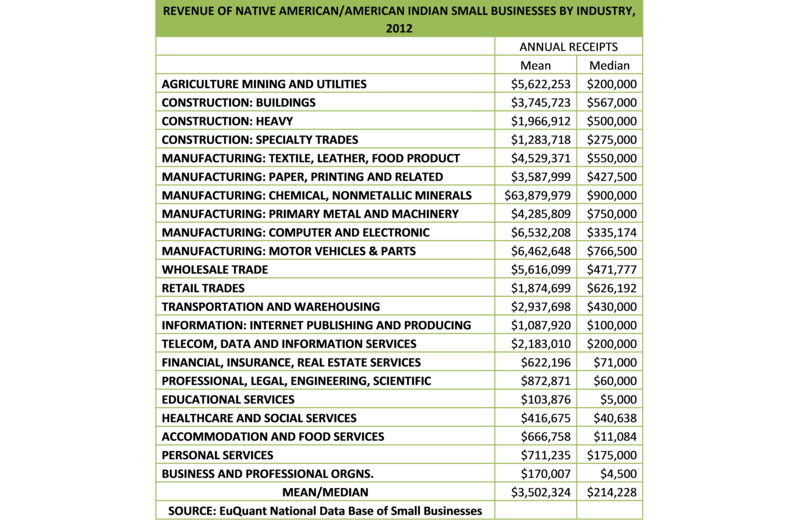 The highest revenue among all small-business owners, as well as Native American/American Indian business owners, was in chemicals and nonmetallic mineral manufacturing ($30.7 million for all small businesses and $63.9 million for Native American/American Indian firms). Native American/American Indian businesses in this industry had more than twice the average revenue of all small businesses. 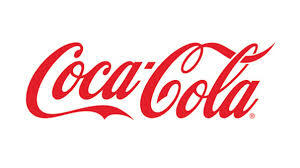 Nevertheless, revenue was concentrated among a relatively small number of companies. In particular, median revenue of Native American/American Indian businesses in the industry was just $900,000. Median revenue is the midpoint; that is, the amount that one-half of firms earned more than and one-half earned less than. It is an important measure because its value is not skewed by a large amount of revenue accruing to a small number of firms. Other non-manufacturing industries that recorded higher than average revenue included wholesale trades ($5.6 million) and agriculture, mining and utilities (also $5.6 million). Regionally, 46% of businesses were concentrated in the South and 34% in the West. However, revenue was highest among businesses that operated in the Midwest ($5.6 million) and those located in Puerto Rico, Hawaii and other Pacific Islands ($4.5 million). Businesses owned by Native Americans/American Indian entrepreneurs were most heavily concentrated in professional, legal, engineering and scientific industries (21.0%); building construction (18.9%); agriculture, mining and utilities (10.9%); specialty trades contracting (8.4%), see Figure 1. In comparison, among all small-business owners, 23.8% were concentrated in professional, legal, engineering and scientific industries and only 7.3% in building construction. Overall, the highest average revenue was generated among businesses in manufacturing. However, outside of manufacturing industries, firms that operated in agriculture, mining and utilities had average revenue of $5.6 million. The same average revenue was earned by firms that operated in wholesale trades. Building contractors had the next highest revenue ($3.7 million) followed by businesses operating in transportation and warehousing ($2.9 million), see Figure 2. Regionally, the highest percentages of Native American/American Indian small businesses were located in the South (46.8%) and West (33.5%); followed respectively by businesses located in the Midwest (13.9%) and Northeast (3.6%). In comparison; 2.2% of businesses were located in Puerto Rico and Hawaii – but they recorded the second highest average revenue $4.5 million. The highest revenue was earned by businesses located in the Midwest, $5.6 million. Businesses in the West recorded the lowest average revenue ($1.9 million), see Figure 3. In the next article, we will examine businesses owned by African-Americans.